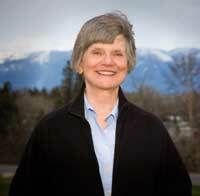 Gold Under Ice is Carol Buchanan’s second novel based on the Vigilantes of Montana. 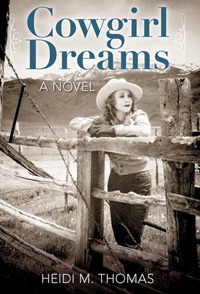 Descended from Montana pioneers and homesteaders, Carol is a nonfiction writer and student of Montana history who turned to historical fiction in God’s Thunderbolt, The Vigilantes of Montana, which won the 2009 Western Writers of America Spur award for Best First Novel. Gold Under Ice continues the story of frontier attorney Daniel Stark, who rescues a man from drowning only to learn that his autocratic grandfather sent the man to bring him back to New York with gold to pay his family’s debt. But Dan does not have enough gold to rescue the family from their financial burden. If he joins the gold traders, he could make enough to pay the debt and secure his family’s future. Or he could lose everything and be branded a traitor to the Union. This story grabbed me on the first page and kept my nose between its pages until I devoured the last word. 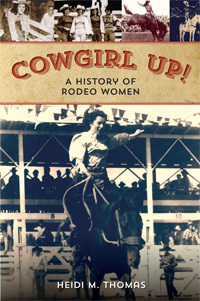 It is a quality book—from the cover photo to Carol’s excellent writing. It is obviously well-researched and well-written. Carol weaves in Civil War history, how gold is traded and its parallels to gambling in an interesting and captivating way. Her characters are well-developed, with distinct, clear voices, and relationships are strongly drawn. 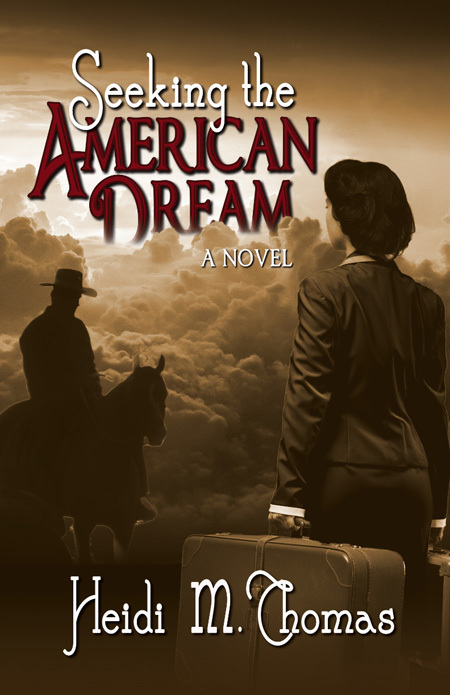 Dan’s dilemma—his duty to his family back home in New York versus his new family on the frontier—catches at the reader’s heartstrings and raises the stakes for our hero. Carol builds the conflict with Dan’s strong, patriarch grandfather as well as the elements, the lawless frontier and basic survival. 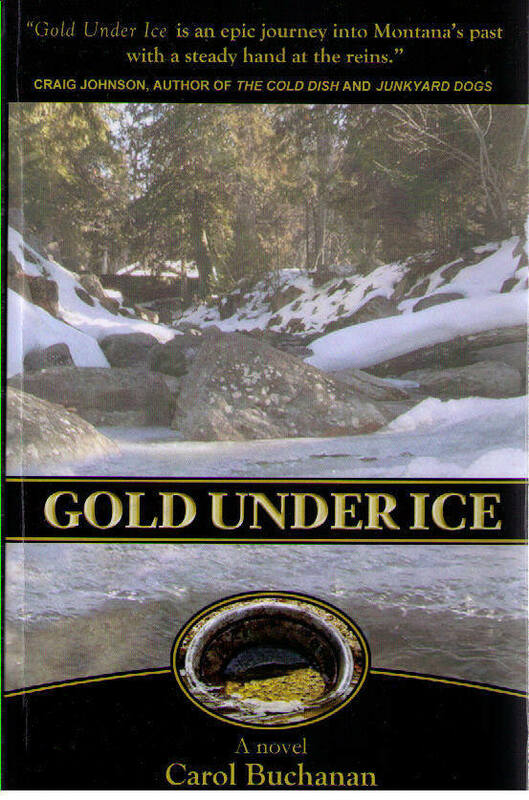 Gold Under Ice, published by Missouri Breaks Press, is an excellent read, one I highly recommend. It is available through Carol’s Website and in Kindle and paperback versions on Amazon . In the third of the “Change and Cherish” series, Jane Kirkpatrick continues the story based on Emma Wagner Giesy, the only woman sent to the Oregon Territory in the 1850s to help found a communal society. Emma and her three children escape an abusive marriage and move from their homestead in Willapa to find safety in Aurora Mills, Oregon. Aurora was part of a utopian religious community that moved initially from Bethel, MO in the 1856 to the Washington Territory. She has had great tragedy in her life, her heart has been broken, and hope seems out of her reach. And new troubles come from resisting the patriarchal leadership of the colony. But Emma’s spirit is strong and she longs to make sense of her tragedy and find a way to move forward, living with uncertainty in life, and a constant renewing of her faith. Jane’s writing is a delight to read, a patchwork quilt rich with metaphors, as she tells Emma’s story of obstacles, loss, and conflict to find personal growth and satisfaction in giving and serving others. 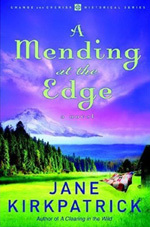 A Mending at the Edge is a wonderful conclusion to a woman’s story of strength and perseverance. 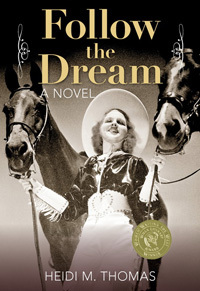 Jane Kirkpatrick is the award-winning author of 14 historical novels, two non-fiction books, as well as numerous articles. Aurora: An American Experience in Quilt, Community and Craft, a non-fiction book of interest to women’s studies, historians, quilters and craftsman will be out in December. 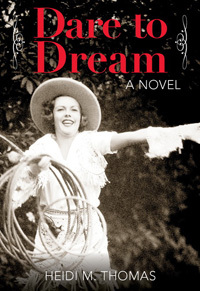 Heidi M. Thomas has a degree in journalism, a certificate in fiction writing, and is the author of a soon-to-be published novel, Cowgirl Dreams. She teaches memoir and beginning fiction writing and does freelance editing for fiction and non-fiction. 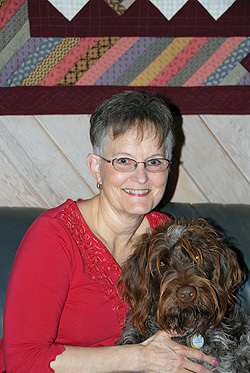 She is a member of CWGI, Women Writing the West, and Skagit Valley Writers League.